I’m trying to figure out why Kirby has a sledgehammer. Well it’s not Kirby it’s a Jigglypuff but as to why is has a sledge hammer, I have no idea. schulzbrianr failed on so many levels. 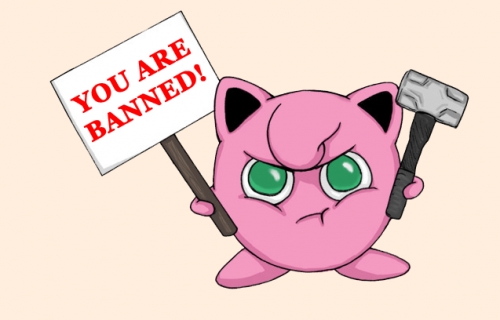 IMO, anyone who knows wtf a jigglypuff is has more fail than I.